Marion Urch studied at Brighton Polytechnic and at the Royal College of Art in London. 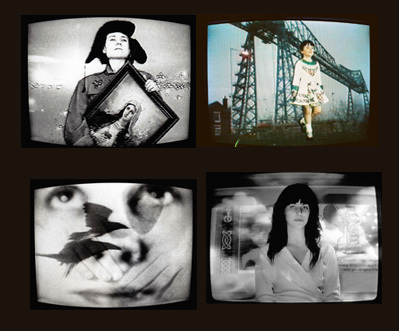 After completing her MA, she became part of the second wave of British video art, gaining a significant reputation for her work both in single screen video, video installation and tape/slide. 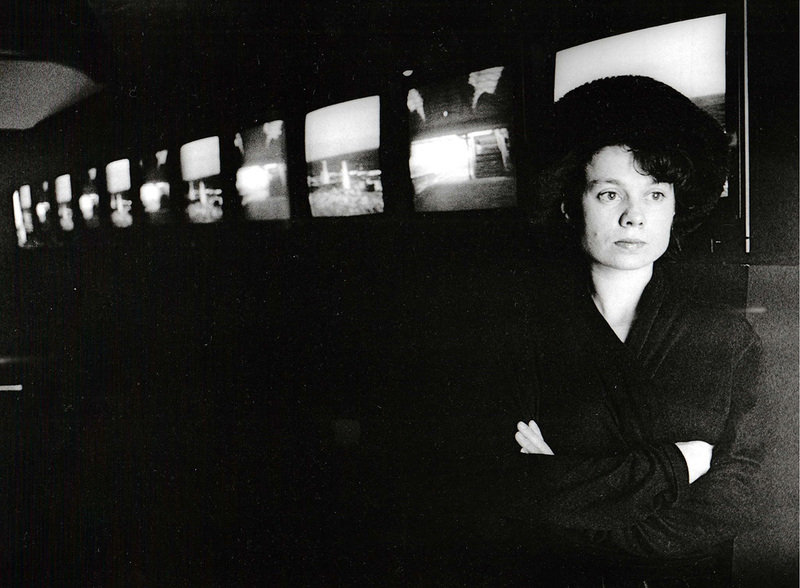 In 1987 she won first prize at the Il Bienal de Video Mamm, Columbia for Out of the Ashes, which was also broadcast on TV Finland. Individual works are held in collections around the world including Tate Britain, Tate Liverpool, Illeanna Toynta Centre, Athens and Netherlands Media Art Institute, Amsterdam. Researchers can view works here. Complete works available for sale or hire.